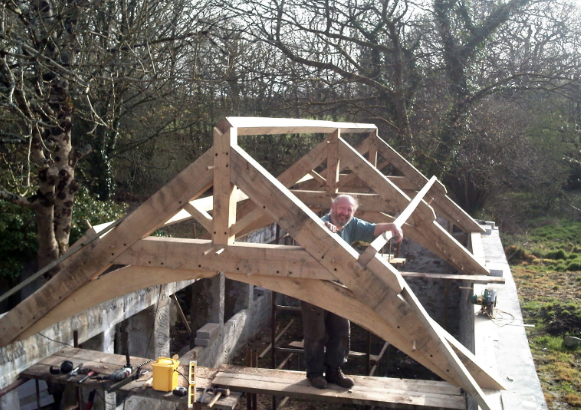 Belerion Oak Framing have completed all types of oak framed projects in Cornwall. 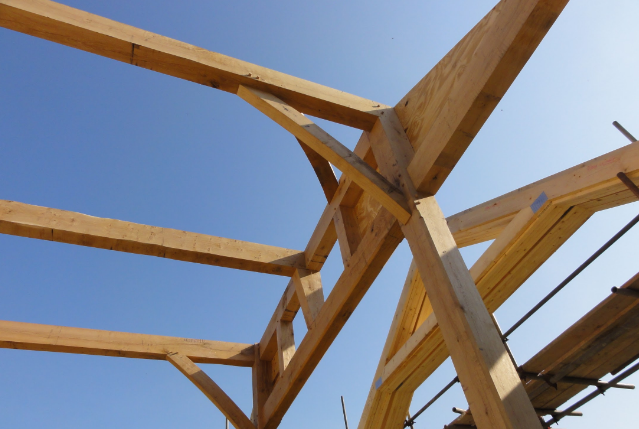 If you would like to take a look at more projects we have undertaken, please feel free to click here and view our portfolio page. 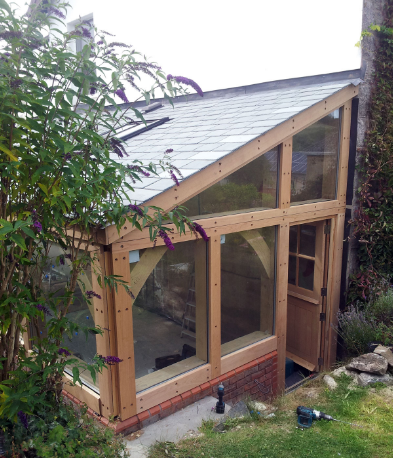 "Davy truly did an excellent job designing and constructing our oak framed extension. The oak had a perfect finish and it was satisfying to actually see how Davy built the extension with old techniques. Really friendly guy who put in 110%. 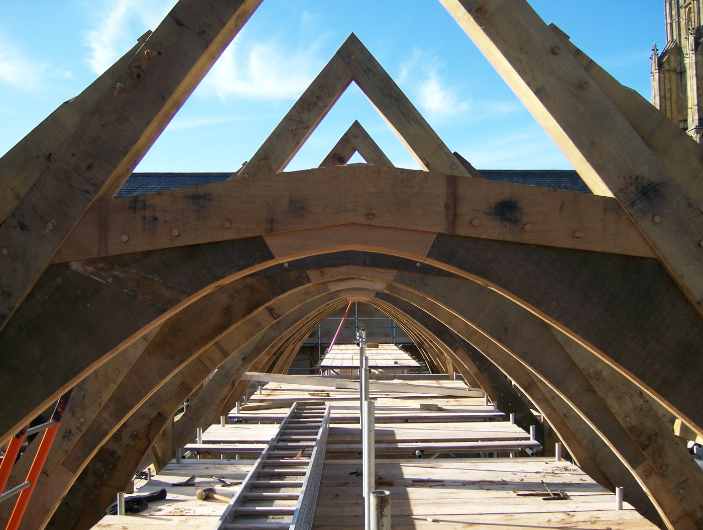 I don't think I've met any tradesman with as much passion for what they do as Davy."